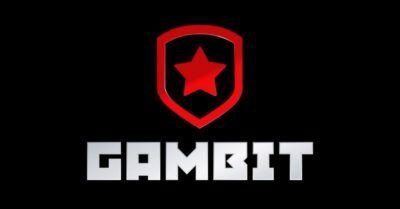 With the fifth invite being handed out to Gambit Gaming, they will not need to enter the tournament through the harrowing qualification rounds. The Qualifiers for the tournament will be held from April 19-23. If they follow the same format as they did with Dota2, They will send out direct invites to six teams. The remaining two teams will qualify via the open qualifiers.